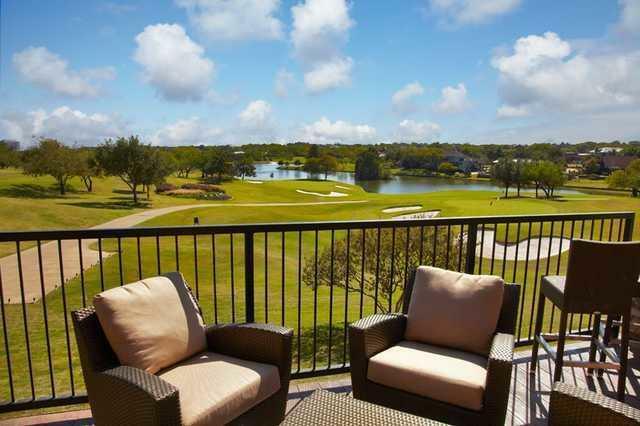 Las Colinas Country Club offers stunning golf course views and the graceful charm of a private club. The Grand Ballroom offers a traditional, yet open setting that overlooks the rolling hills of the golf course and the Dallas skyline. With many years of experience hosting and planning events, the staff will attend to every detail of your unique event. 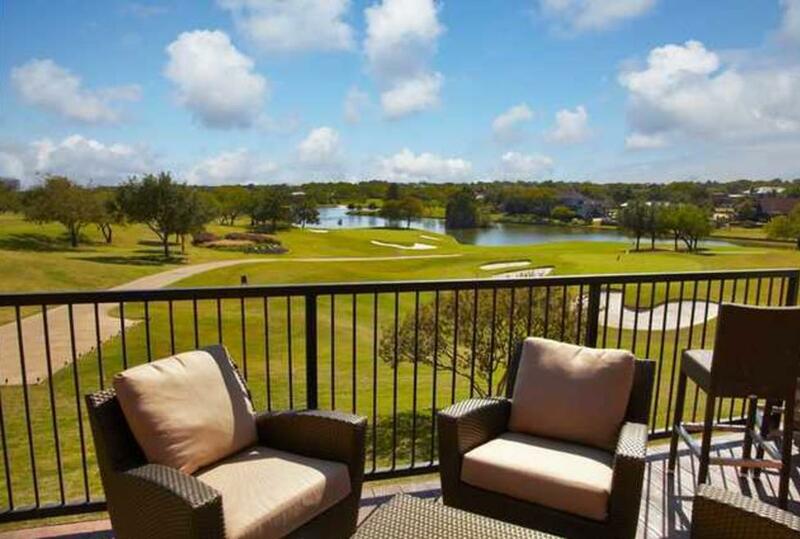 Experience and enjoy the great catering, personalized service, top entertainment and festive atmosphere that can only be found at Las Colinas Country Club.